Welcome To RS Refractory Materials For Sale Manufacturer Website Here! 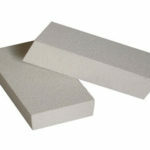 Silica brick is a refractory product regarding silicon dioxide as a main component and its content is above 93%. 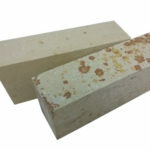 It is made of quartzite as a raw material, and a small amount of mineralizer is added to be fired at a high temperature. It belongs to acidic refractory,which has strong resistance to acid slag erosion, but it is strongly eroded by alkaline slag. 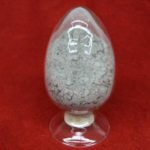 It is easily destroyed by oxides containing Al2O3, K2O and Na2O,but it has good resistance to oxides such as CaO, FeO and Fe2O3. 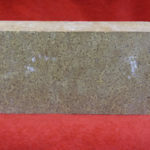 The mineral composition of silica brick is a coexisting multiphase structure such as tridymite, cristobalite, a small amount of residual quartz, and a glass formed at a high temperature. 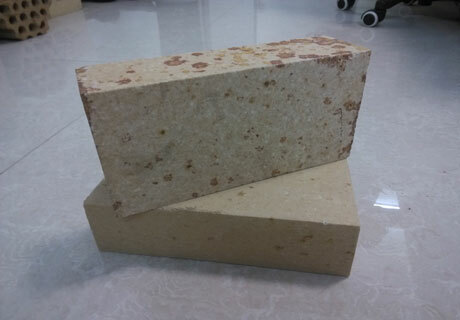 The higher deformation temperature of the load is the excellent characteristic of silica brick. Its melting point is close to the melting point of the quartz and cristobalite (1670℃, 1713℃) and fluctuating between 1640℃ and 1680℃. 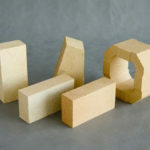 After re-calcining, silica bricks will undergo irreversible volume expansion due to the continued conversion of the quartz remaining in the bricks. 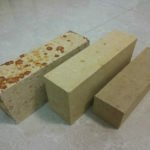 In the interval from 300℃ to near the melting point, the volume of silica brick is stable and it will have a total volume expansion of about 1.5% to 2.2% when heated to 1450℃. However, this expansion will make the joints tight and ensure that the masonry has good air tightness and structural strength. 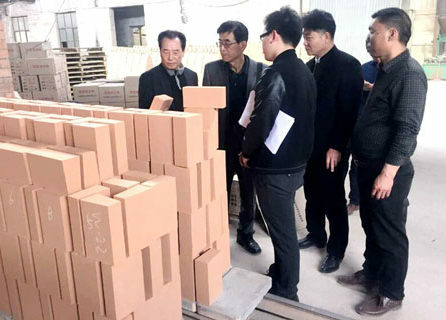 Meanwhile, the biggest disadvantage of silica brick is its low thermal shock stability, followed by low refractoriness (generally 1690℃~1730℃), which limits its application range. 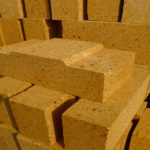 Silica bricks are mainly used in coke ovens, glass melting furnaces, acid steelmaking furnaces and other thermal equipment. 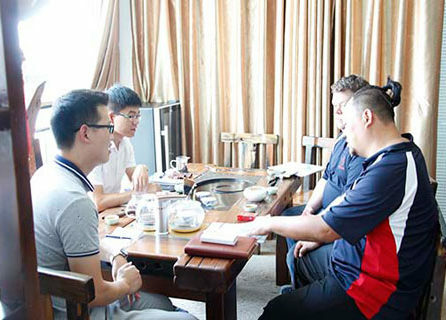 The modern coke oven is a large-scale thermal equipment built of tens of thousands of tons, nearly thousands brick-type refractory materials, which the amount of silica bricks account for 60%~70%. 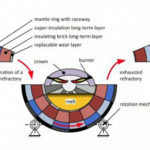 The silica brick for coke oven is mainly composed of tridymite, which is mainly used for building regenerator walls, chutes, combustion chambers, carbonization chambers and furnace roofs of coke ovens. 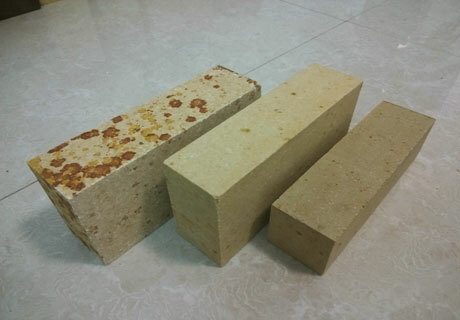 Silica bricks for coke ovens mainly have the characteristics of high load softening temperature, high thermal conductivity, good thermal shock resistance, and volume stability at high temperatures. VolumeIs Stability At High temperature, And The Furnace Body Will Not Change due to temperature fluctuations. 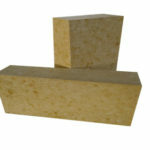 Want to know more about silica bricks features and uses? Just Contact us right now! You will get you want! Cheap Refractories Materials For Sale In RS Factory. Email Us For Price Now! 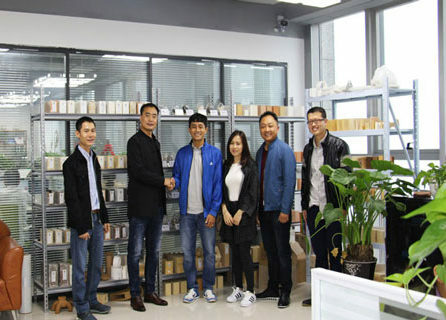 RS Refractory Company is a leading refractory manufacturer, producing high quality refractories, like refractory bricks, refractory castable, refractory cement, refractory lining materials, etc. RS always adheres to the business pinciple that “quality first, customer first, reputation first”. 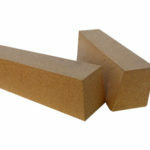 Any need of refractories materials for your furnace, kiln, coke oven,etc? Email RS Company.